Do you hold grudges for long? 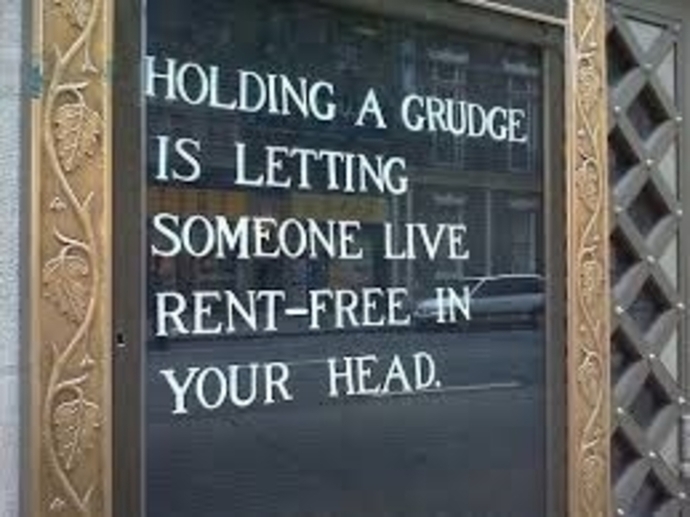 Do you tend to hold grudges for a long time, or do you "get over it" quickly? I don't generally hold grudges for long however there has been an occasion where I have for many years....like when my "very best friend" took off with my partner of 18 years! I probably still hold a grudge against her, and I guess him but female betrayal was for me far worse than male betrayal as I was telling her everything going on in my life as you sometimes do with a bestie! It was all being repeated! There are perhaps a few more during my life but perhaps they are not grudges anymore if I cannot readily think about them! Nobody could blame you for that grudge! I don't like holding onto grudges, as it hurts us on every level. If possible, forgiveness is the best way, although if someone has hurt me deeply enough, that's not always so easy to do. However, if someone we trusted has really abused our faith in them or continues to act in a hurtful way, I think the sensible thing is to keep our distance, or at the very least establish very firm personal boundaries. I love that quote Finy, I've seen it before and in think its really powerful. I don't hold grudges exactly but I over think thungs and I'll keep thinking about situations and circumstances that really warrant no more time or effort on my part. I've parted ways with certain friends but still wish them well despite the friendship having gone sour. If I had a girlfriend steal a partner, I think I'd definitely still have a grudge! No I don't hold grudges...I don't let things get to me for long....just get on with my life..HOWEVER...I don't forget and if 'whatever it was' happened again I would just leave that person behind and 'move on baby'! Depends on the reason for the grudge in the first place. I generally try to. I've on because it's really a waste of energy and emotions. However, some things are hard to move on from when your feelings are hurt! I don't hold grudges, per se, but I do remember and probably won't forgive if those who have done me wrong are not remorseful. I once warned an old friend about somebody she was becoming involved with despite potentially causing family issues on my end. She went straight to him armed with the information I had given her and told him everything and then some. I was trying to look out for her, but it seems she couldn't have given a flying fart in space about how her actions would affect me, my husband, and our family. I know, that's why I was horrified when my friend suggested it was a good idea. Silly, ignorant man! But jonaj, how do you forgive somebody who does not seek forgiveness? I use too, many many years ago. Not now......I try to even go the extra, I love peace. in not only your head, but heart too. Yes I do hold grudges.......forever. I never forgive and I never forget. My friends suggest that I do forget but that is not the case. It just means I have put some grudges on the back burner, to simmer. Don't hold grudges for a long time , just toxic to my system. I do remain hurt by the action . Depends what the person has done to me, will be/won't be a grudge stored by me. Have had a few 'friends' really do the 'nasty' to me because I stood up for myself. They didn't like it. I didn't like the way they then treated me. So 'grudge', no, but I DON'T forget! I think it's a waist of time as life is so short, & 1 should just 'move on' Not so with my husband. He'll hold a grudge from the time the 'thing' happened until he day he dies! He just can't let it go. Do you eat an apple a day to keep the doctor away? 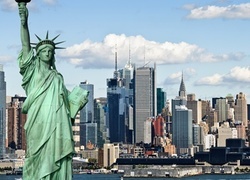 Would you like to go to New York? 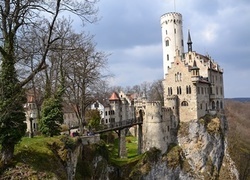 Have you ever been to Germany and is it a place you would like to visit? 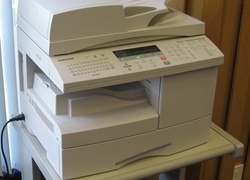 Is your printer an injet or a laser? 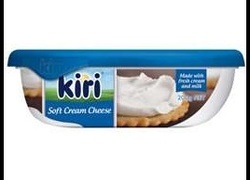 Have you ever tried Kiri cream cheese? Do you think the quality of goods made offshore is as good as Australian/American?